Brajkovic still searching for a contract right? Several riders including Teklehaimanot, Gerts, Brajkovic, Niemiec, Paterski, Vermeulen and Zurlo have no contract yet. Dani Moreno appears on PCS's list, but I'm assuming he had already signed for EF Drapac. Meanwhile, there's a new Algerian team on the Continental peloton, VéloClub Sovac has merged with a Belgian team led by Geoffrey Coupé to form Sovac-Natura4Ever. Several known names will be part of the roster, like Youcef Reguigui, Gaetan Bille and... Davide Rebellin. Full article for the Valverde that wasn't allowed back in, as a redditer called him. UCI vs Sagan comes to nothing, with both sides backing down on the eve of the CAS hearing. UCI admits in hindsight disqualification was the wrong decision, and Bora conceed that such a decision was understandable given the constraints on time and available information on that afternoon. Next season the UCI will provide a "Support Commissaire" to all WT races who will provide 'expert' advice and skills to the decision process. 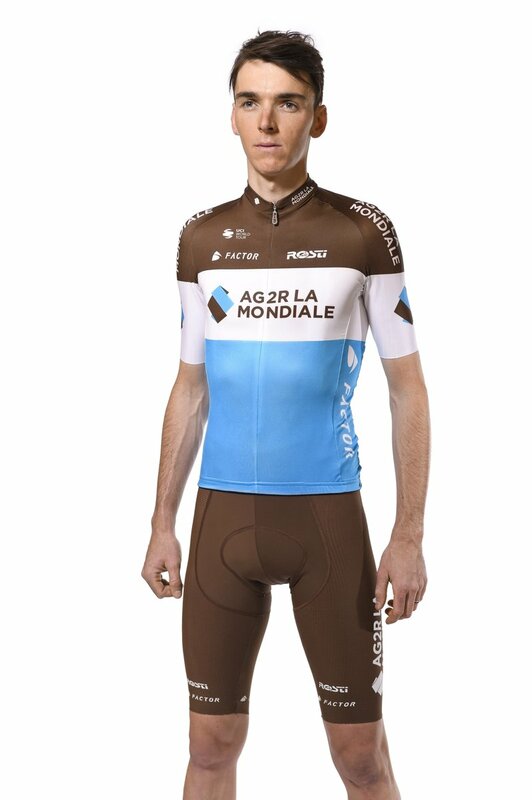 Everyone was fine with Ag2R's all light blue kit in the 2000's. T'was only when they introduced the brown when people started losing their minds. In hindsight, I think they should sign Dumoulin. With these riders you can create a decent PCT level team. So Hamish Bond pursues a TT career and Wiggo takes up rowing? What is this sight my eyes have just witnessed.